Shri Yogendra Ji, Founder, The Yoga Institute. Photo Credit: The Yoga Institute. 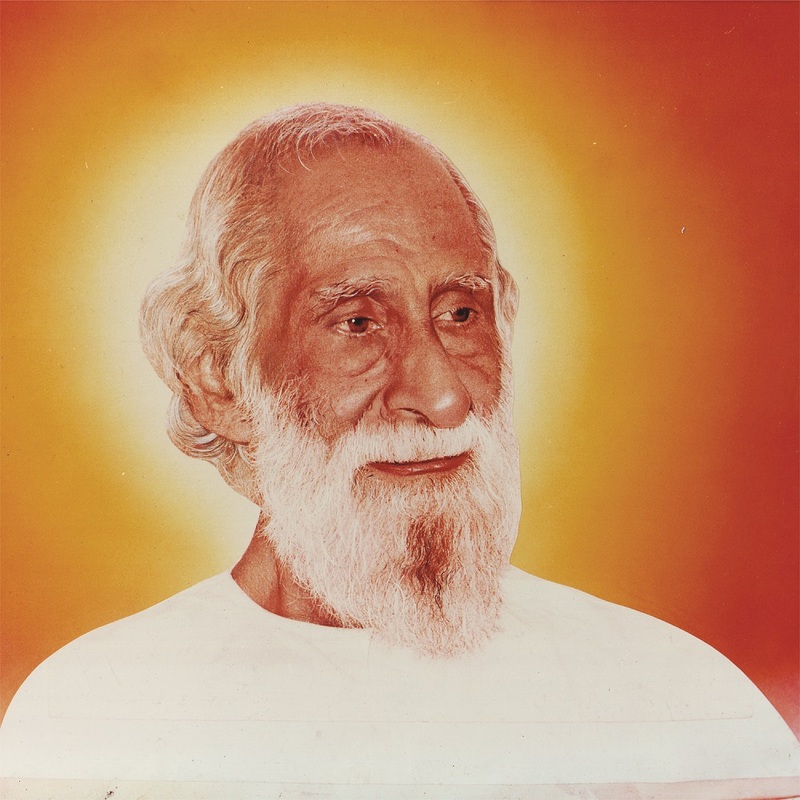 With this mission at its core, The Yoga Institute started on its noble mission of spreading Yoga to one and all. Spearheading the “Yoga for the Householder” movement in the world, the Institute helps over a thousand people every day for training, health benefits, and consultations. It also offers Yoga teacher-training courses, wellness workshops and has many published books on Yoga therapy, asanas, pranayama, to its credit. Relentless efforts of our founder, Shri Yogendra Ji, Mother Sita Devi, Dr. Jayadev ji and Smt. Hansaji Yogendra, Director of the Institute, have made this journey full of many firsts and successful milestones, including the honorable Prime Minister’s Award for outstanding contribution to Yoga for 2018 amongst numerous others. The Yoga Institute is gearing up to celebrate its centenary year with grand Celebrations on December 28th & 29th, 2018 in MMRDA grounds, Mumbai. On this occasion, His Excellency, Shri Ramnath Kovind, The President of India, will grace this one of its kind wellness event. The 2-day event will have specially curated programmes by who’s who of the Yoga and wellness world, including the very inspiring Sri Gaur Gopal Das of the ISKCON fame and Rujuta Diwekar, a celebrated nutritionist of our times. Along with Yoga edutainment and interactive exhibition, there will be loads of excitement, fun, and food. The ‘Good Food Festival’ with a focus on health, nutrition, and diet will have the presence of celebrities Chefs like Ranveer Brar. Musical performances by legendary maestros along with popular bands like Dharavi Rockers will ensure entertainment evenings like never thought of! There are many Institutes that teach people to chase money and power, but not many teach one to be happy and healthy and cultivate a balanced state of mind, body, and spirit. The Yoga Institute is one such life-school, and this Yoga and Wellness event is a once in a lifetime opportunity to witness and connect with us for a better, healthier and more responsible future! This article was shared by The Yoga Institute of India, Mumbai to be published on the Yoga.in blog. The Yoga Institute of India has been propagating the message of yoga for 100 years and till date remains one of the most sought after Yoga institutes in the country. We have also featured this honorable institute in our book Yoga in India – a Journey to the top 24 Yoga places in India.